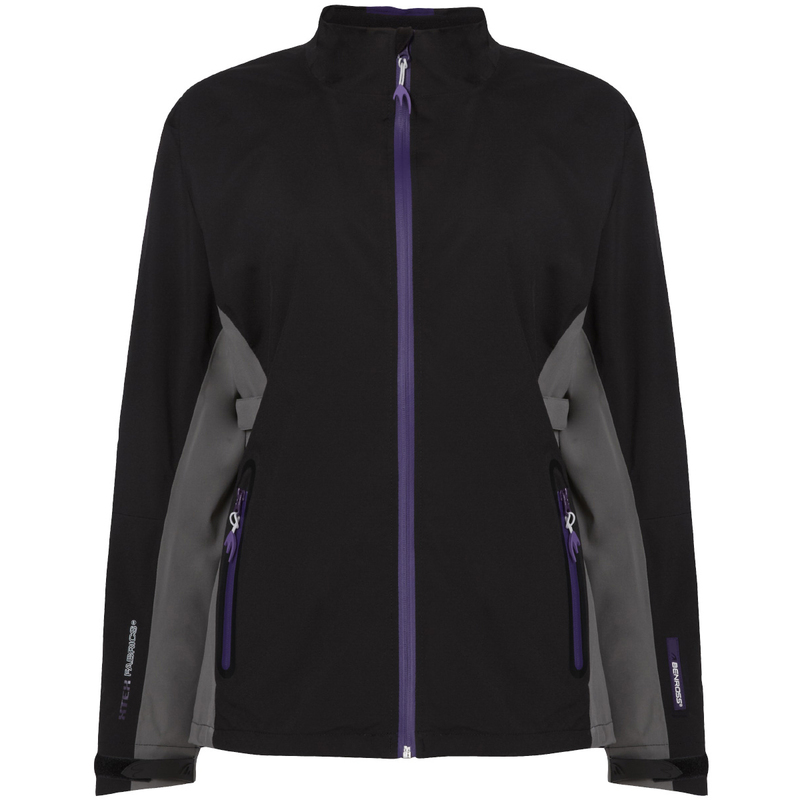 No matter how hard the rain falls or the wind blows, the Benross Ladies XTEX Waterproof Jacket will keep you dry, comfortable, and able to compete. Constructed with a two way stretch material, this jackets provides maximum freedom of movement so you can swing with no restrictions. 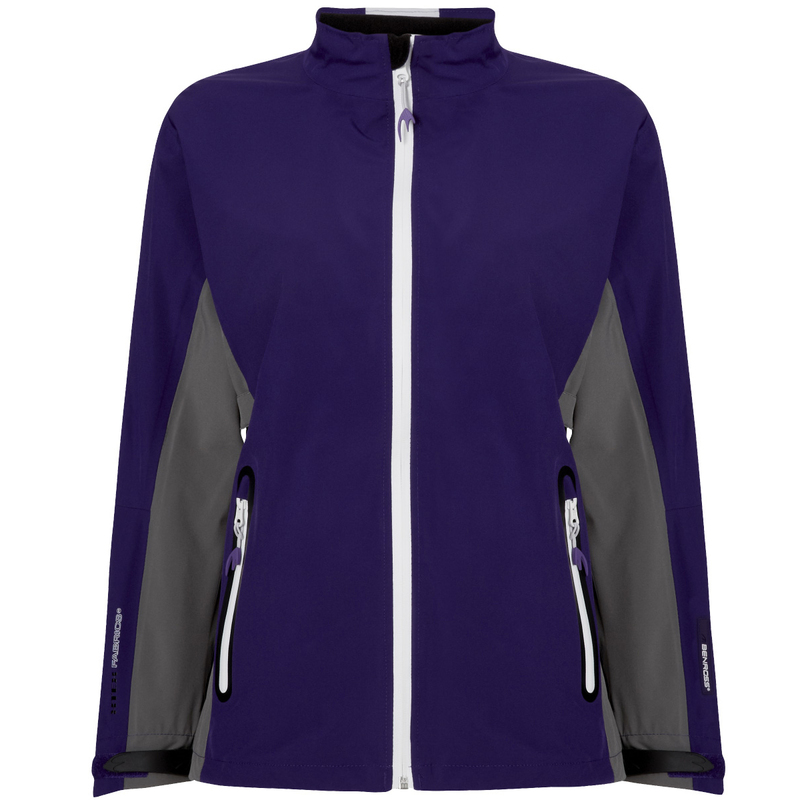 The lightweight Benross Ladies XTEX Waterproof Jacket is highly breathable for added comfort, and also provides excellent wind protection. With a draw cord waist and velcro wrist adjusters, you can customise the fit for added comfort. Welded side pockets provide space to store your accessories and keep them protected from the elements.